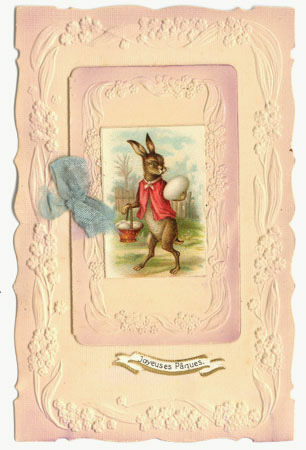 Easter is celebrated each year, between March 22nd and April 25th. 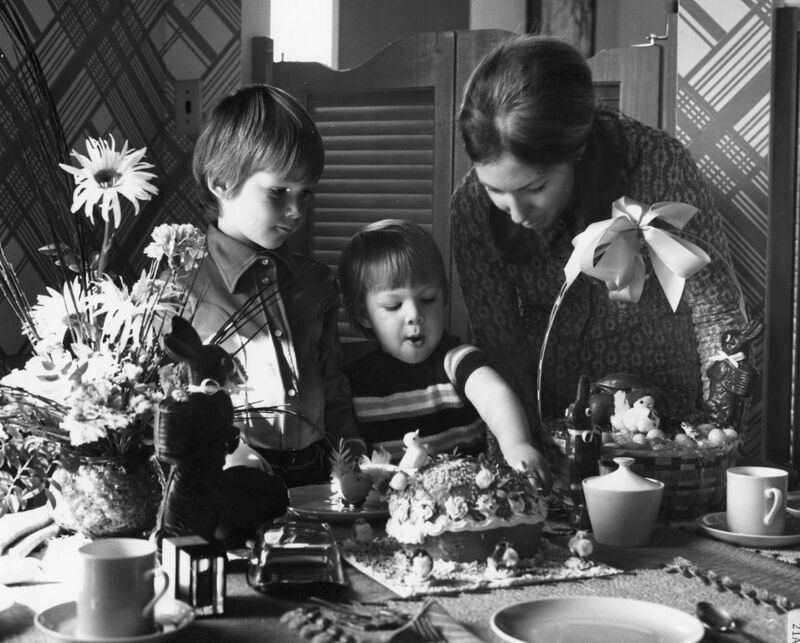 This mobile holiday, meaning the date varies each year, is first and foremost a religious celebration. It is the most important celebration of the Christian tradition, because it commemorates Jesus-Christ’s death and resurrection. Easter is a part of a cycle of festivities called the “Paschal cycle”, which includes Palm Sunday, the Holy Week and Easter Sunday. Easter also has a double meaning: the holiday symbolizes death and revival all in one, the resurrection of Christ and the rebirth of Nature. In the yearly calendar, the Easter holiday takes place at a time where nature comes back to life after the winter months, at least in the West. Easter is therefore also a celebration of spring. 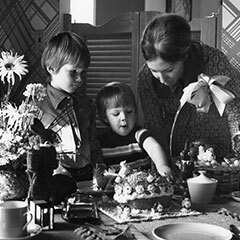 While certain customs and ceremonies do take place on the Holy Days, most beliefs and traditions reach a climax on Easter Sunday. People were expected to attend all religious services during the Holy Week, all the while making penance and fasting. 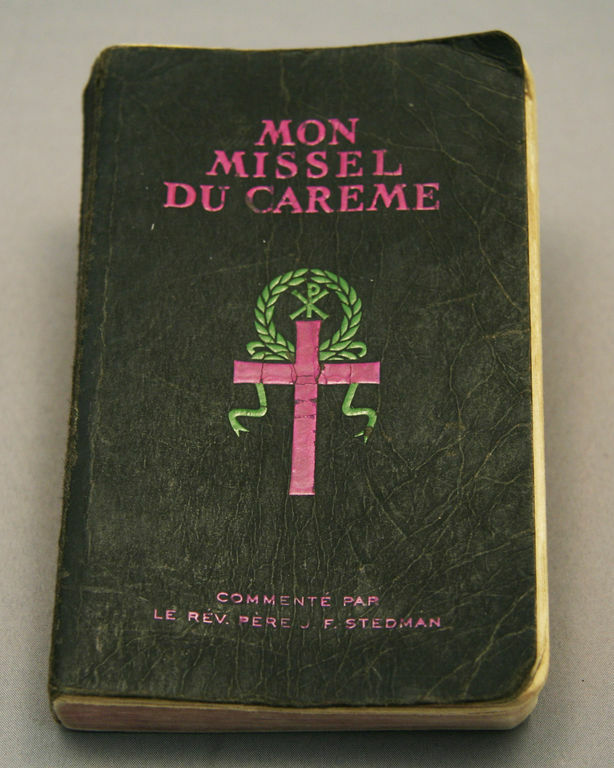 Until the 1960s in Québec, domestic chores and farm work were reduced to allow worshippers to attend Mass. Throughout this week, priests recalled the main events of Christ’s last moments on Earth as told in the Liturgy. Good Thursday Mass commemorates Christ’s last meal with his disciples. On this occasion, the church bells are silenced until Holy Saturday. 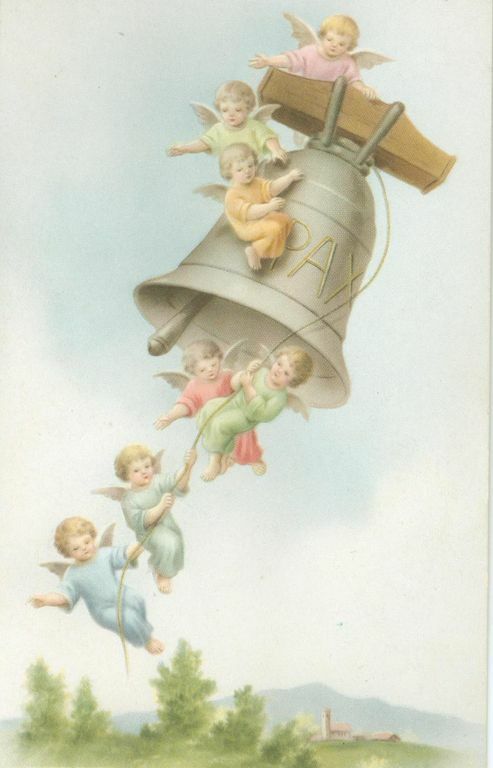 The bell’s silence, followed by their return on Saturday, indicates the lift of interdictions and deprivations, and the return to a regular way of life. Lent ends at the end of this day. The bells’ joyous ringing on Easter Sunday accentuates Christians’ happiness towards Resurrection. 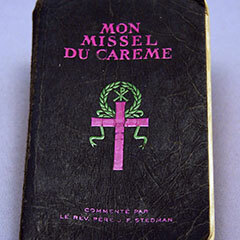 A popular custom has developed alongside the official Catholic ritual. 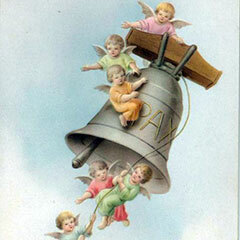 It is believed that the bells remain quiet after Good Thursday because they have flown to Rome. For some, the bells have gone to fulfill their Easter duties, that is to confess their sins and receive the Pope’s blessing. 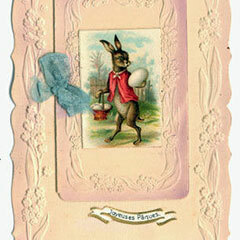 For others, they have gone to collect eggs to distribute upon their return.